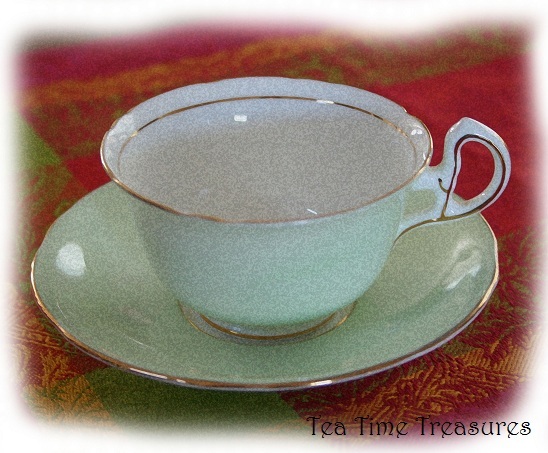 Here is a simple pale green tea cup I found at an estate sale recently. Simple and elegant ... and so pretty! You can visit Martha's Favorites and Artful Affirmations and Rose Chinz Cottage to see more beautiful tea cups! Oh this is a sweet cup! It is my favorite green and I love how it is shaped. The handle is quite nice too. Thank you so much for sharing your lucky find with us. Very pretty !! Understated elegance!! 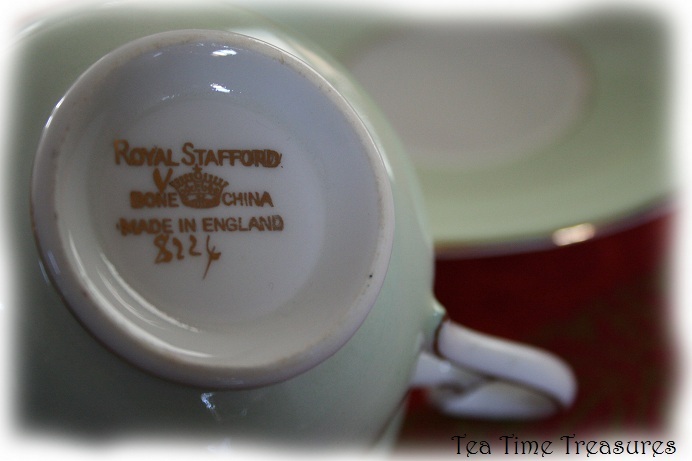 Such a pretty teacup! I love the pale green colour! 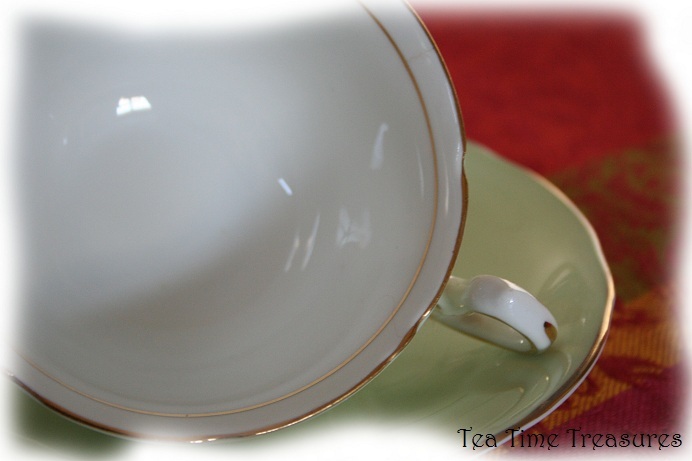 Thank you for sharing and joining me for tea. Happy Spring! What an elegant teacup. Love the pale green!